The Village of Gowanda Step 1 BOA PreNomination Study has been selected to receive a 2017 Planning Award in the category of Comprehensive Planning for the WNY APA Section. 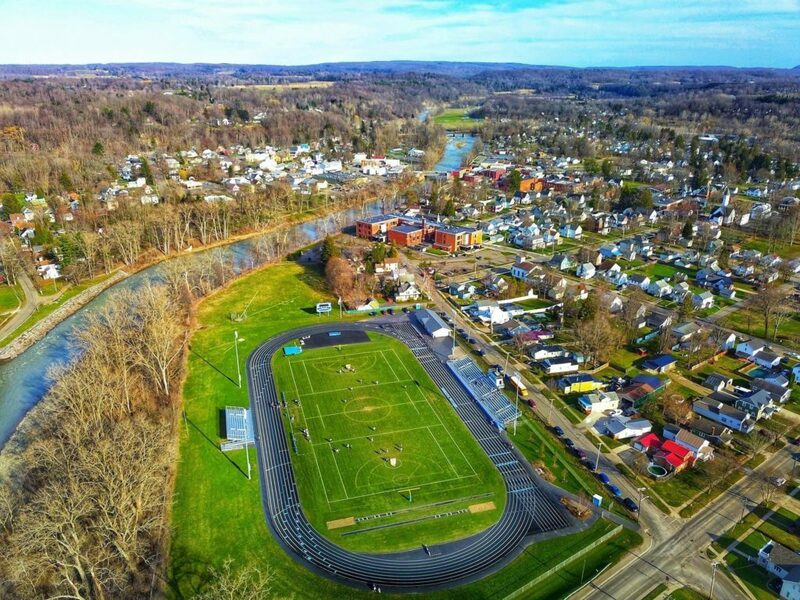 The BOA Project Team is thrilled to be recognized along with the Village and all of the Steering Committee Members who have been working tirelessly to ensure the vision for the future of Gowanda is achieved. The efforts to implement real projects with positive and measurable results in the Village are what have made this project successful thus far and will continue to keep GO-Wanda on the MOVE!